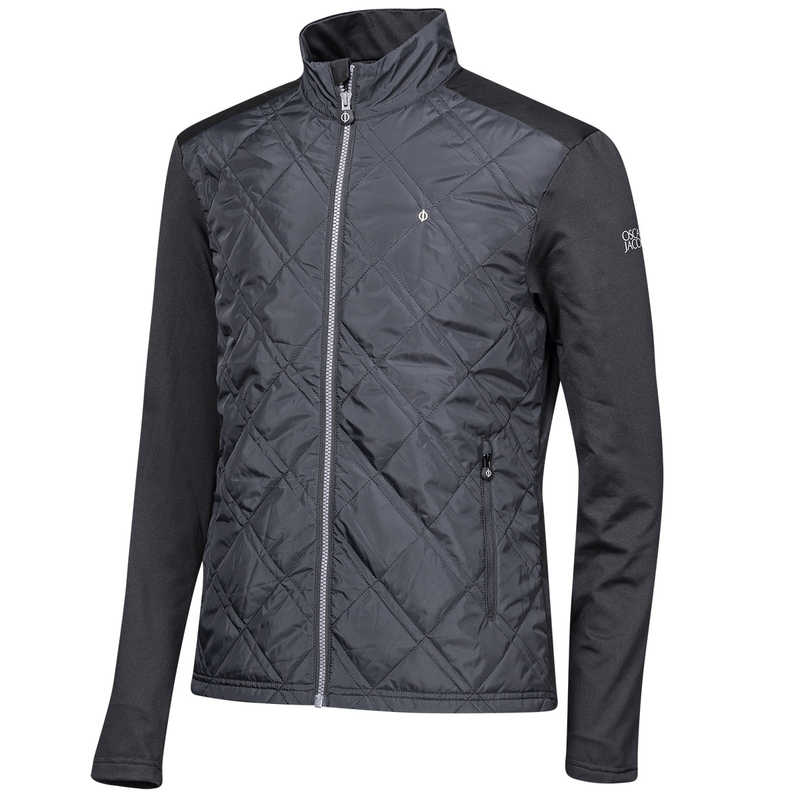 Quality is assured with this outstanding jacket from Oscar Jacobson, constructed with an insulated front body, to ensure you are better protected playing cold weather golf golf. The jacket features a Primaloft insulated front body panel, with a quilting pattern to give you sophistication and style. 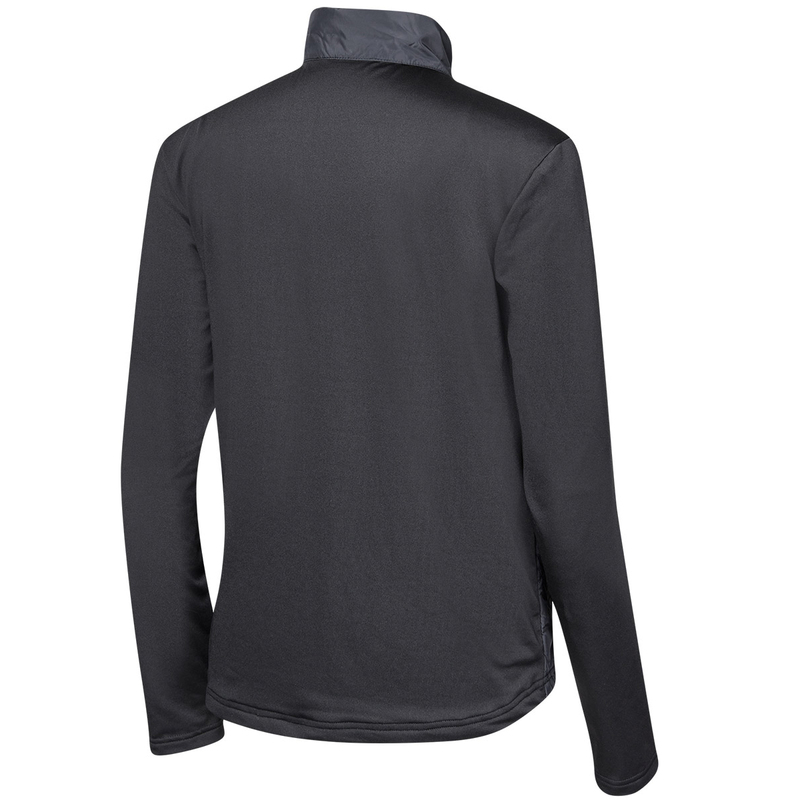 The design features a raised neck, with full-zip opening, all constructed to block out the cold elements, and lock in your natural body warmth.